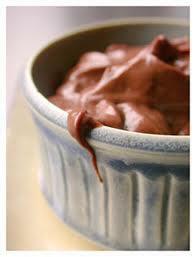 Looks and tastes like regular chocolate pudding… vegan, raw and pale! Place all in blender. Start on low and slowly move to high… blend until smooth. Add a little more milk to thin if necessary. Sprinkle with coconut flakes and nuts.